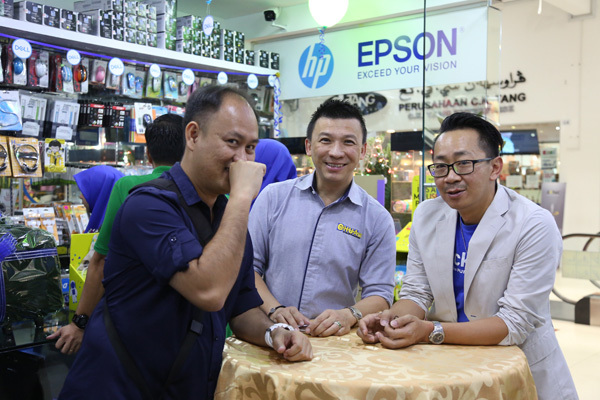 After a successful MoU with Bilster Technologies and Brother International (Malaysia) Sdn Bhd, Bilster Technologies showcased a wide range of Brother printer products at Citis Square branch. 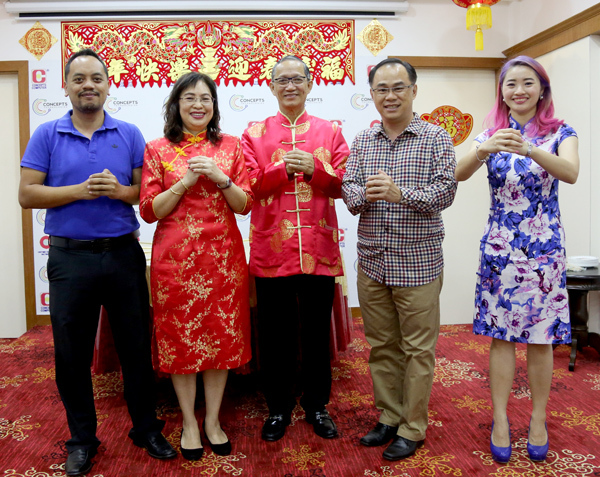 The ceremony was launched by Vincent Pao, General Manager of Concepts Group of Companies, and Roger Choi, Senior Account Manager of Brother International Malaysia Sdn Bhd. 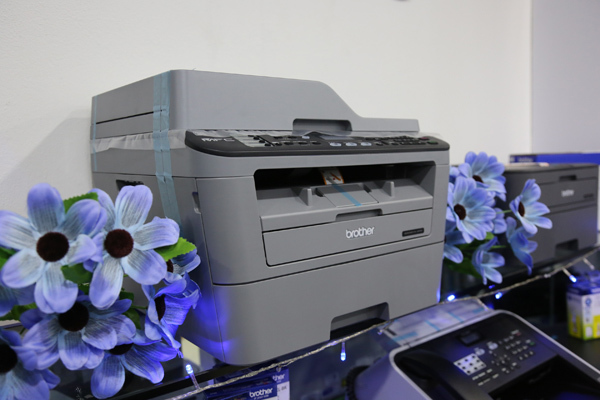 The one that you should check out is the Brother DCP-T500W which is a 2015 model. This handy Brother model comes with many features and quite portable. 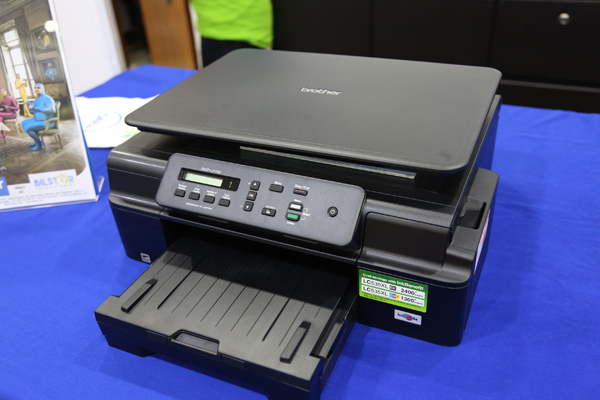 Furthermore, it brings out the some fine prints and supports scanning and copying. 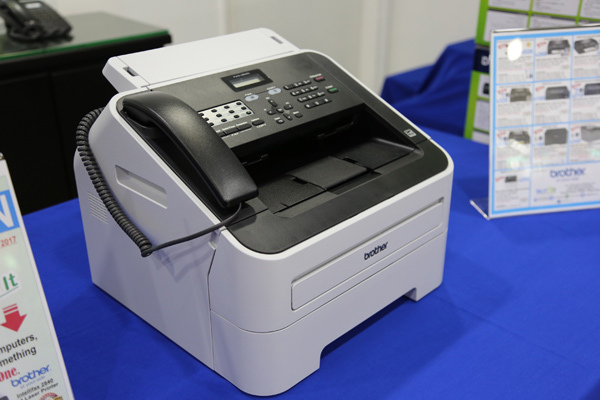 It also supports Wi-Fi and wireless printing. 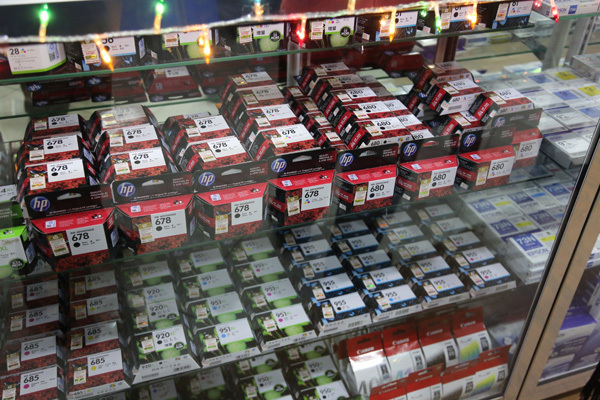 It uses the refill tank system and also saves you from buying more inks if you are high user. 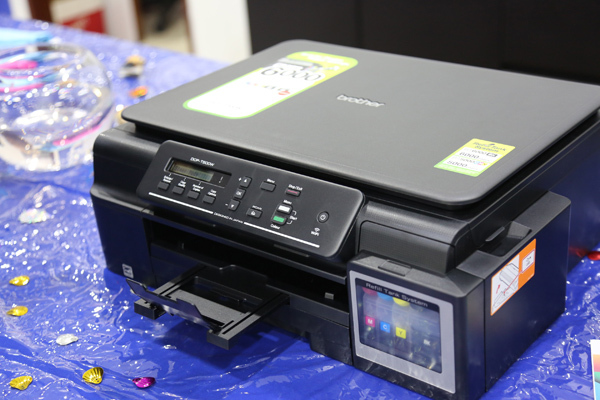 The printed pages were of high quality and also, to use this printer easily you will need a driver CD in which you will find all the necessary softwares. 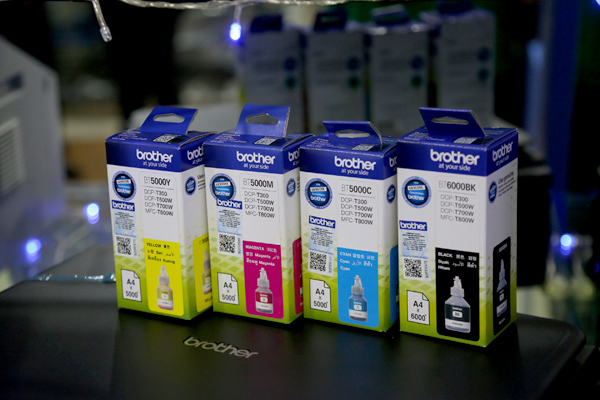 You can also check out other Brother models – the single function and multiple function models. 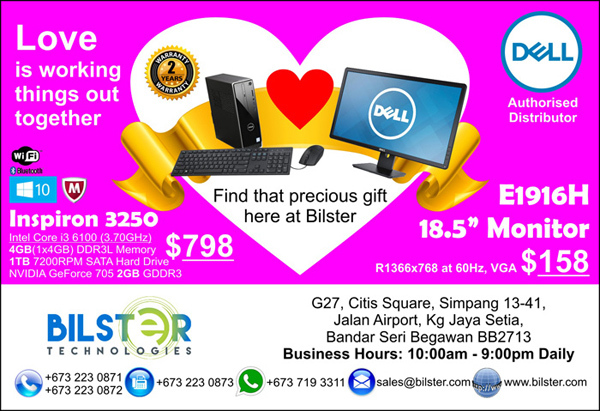 Drop by Bilster Technologies at Citis Square. 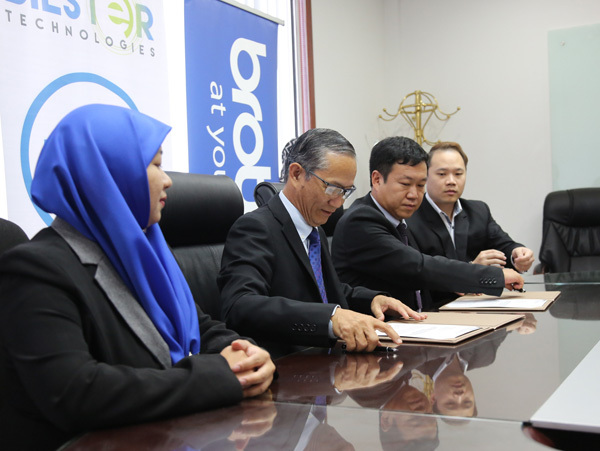 Brother International (Malaysia) Sdn Bhd, a leader in consumer and business IT products and solutions that focuses on the “Customer-First” approach, signed a Memorandum of Understanding (MoU) with Bilster Technologies (Brunei) this morning. 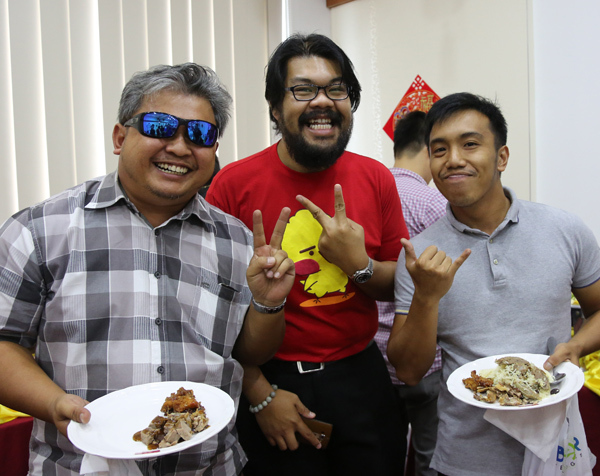 As you know, Bilster Technologies is a wholly-owned subsidiary of the Concept Group of Companies. 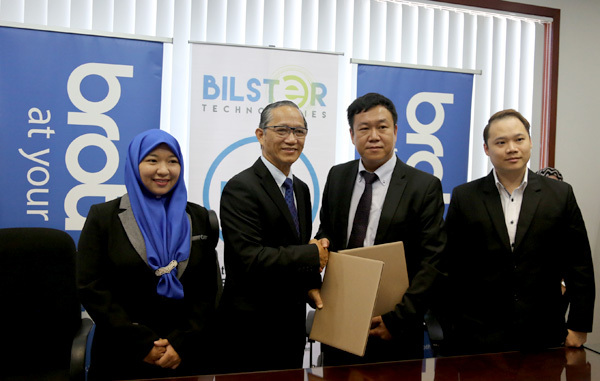 The MoU is a big milestone for Bilster Technologies as they become the only company to bring in the Brother brand to Brunei. 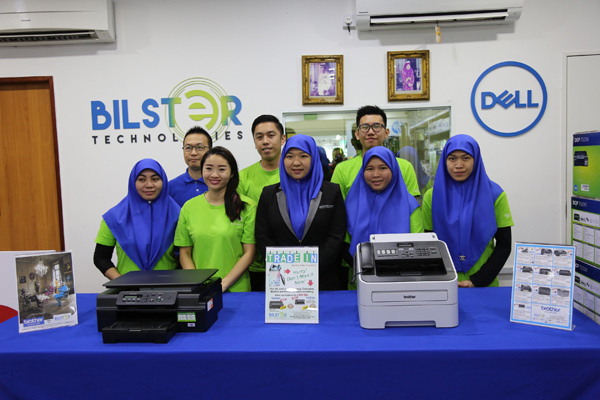 Previously Concept Group of Companies have been involved with the service side of Brother and it’s no surprise that Brother has appointed Bilster Technologies (under the flagship of Concept Group of Companies) to be the authorized distributor for Brunei. 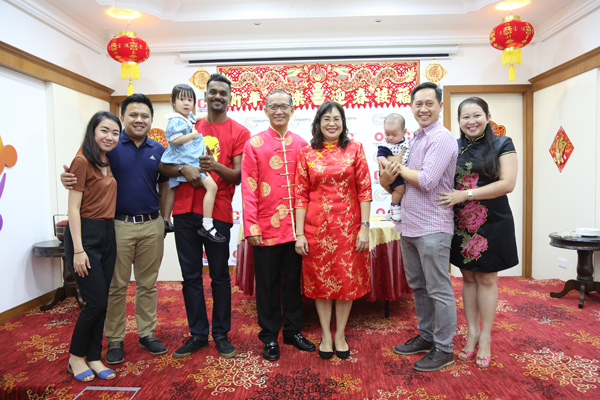 The MoU marks the commitment for both organizations towards a growing market as well as brand acceptance where Brother will be the brand of choice not only among home users but also to SMEs and businesses as well. 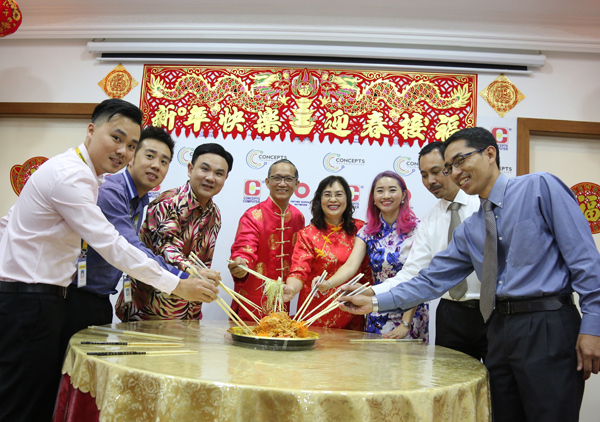 Vivian @ Norsurya Binti Hj Sabali, Business Development Executive of Bilster Technologies, Vincent Pao, General Manager of Concepts Group of Companies, Itsuo Segawa, Country Head at Brother International Malaysia Sdn Bhd and Brian Low, Country Sales Head, Sales, Corporate of Brother International (Malaysia) Sdn Bhd. 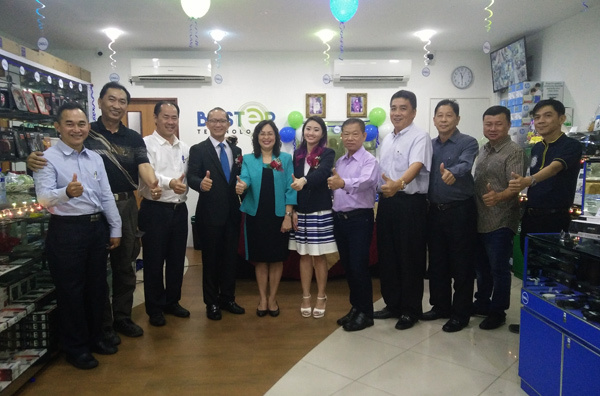 It was also Itsuo Segawa’s (Country Head at Brother International Malaysia Sdn Bhd) first visit to Brunei Darussalam and he believes this MOU is a stepping stone for a long term relationship with Bilster Technologies. 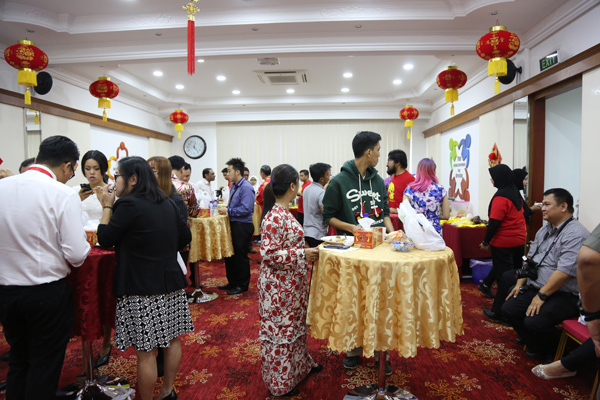 He believes in Vincent Pao, the main behind Concept Group of Companies, as a reputable business partner and helping in growing the brand name of Brother in Brunei Darussalam. 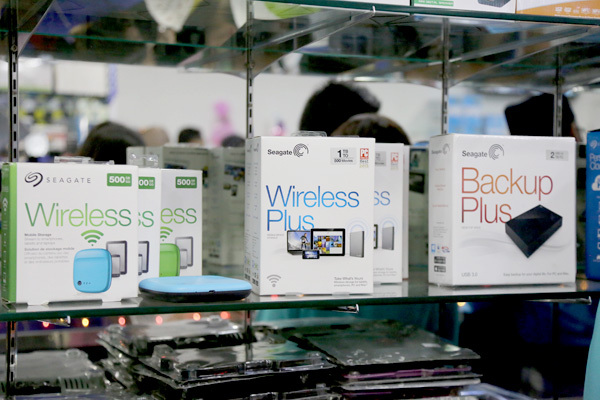 Segawa shared how consumers and businesses are now looking for user-friendly, cost-efficient solutions with outstanding quality and Brother will listen to their needs and wants. This is Brother’s strength and what differentiate them from other brands. 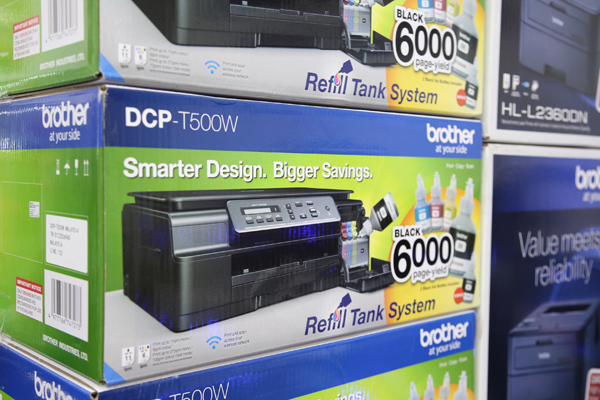 For your info, Bilster Technologies will carry a competitive range of Brother products, from the award-winning inkjet, laser printers, multi-function centers to hand label and mobile printers. Vincent Pao is very excited with the partnership. 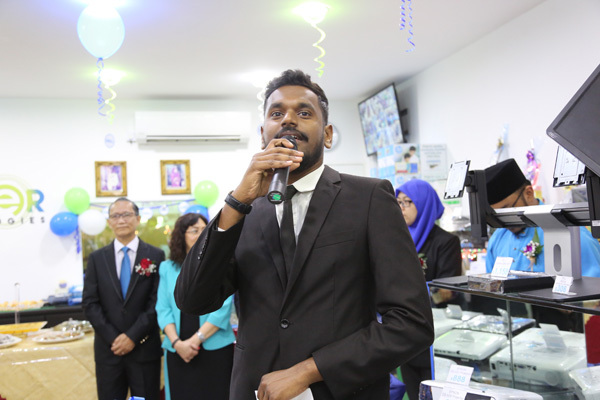 The General Manager of Concepts Group of Companies shared that they are delighted to be able to work with Brother, a reputable Japanese company that focuses on quality and consistency. 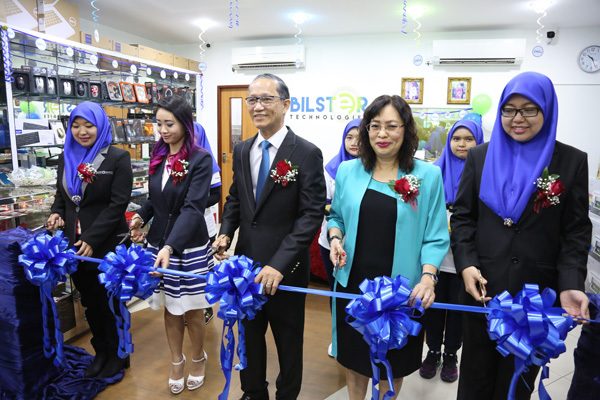 He is very confident that Bilster Technologies will increase the awareness of Brother in Brunei and make the consumers confident on Brother products. 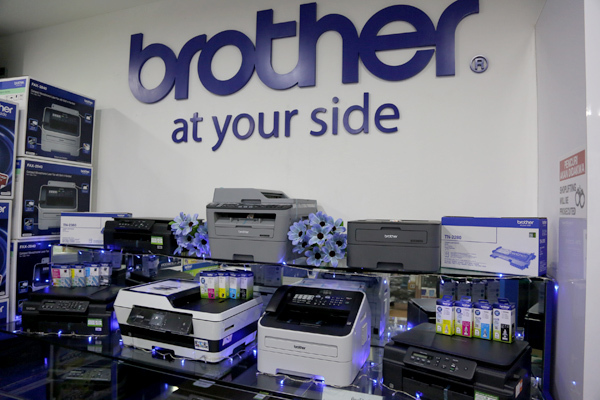 On top of that, they also have a after-sales service centre that will benefit customers of Brother. 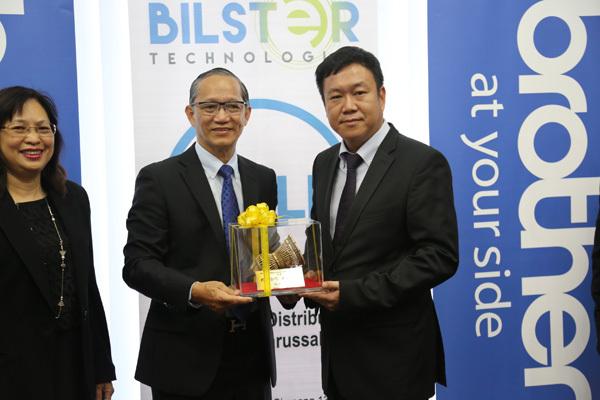 Congratulations once again to Bilster Technologies on the milestone. Want to enjoy a good movie outing at the comfort of your home? 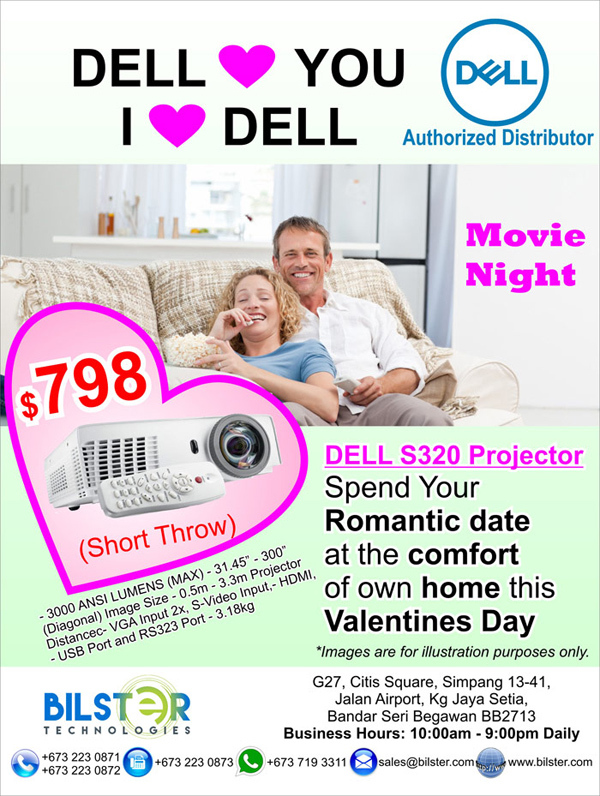 Check out the latest deal from Bilster Technologies – the Dell S320 projector. It inspire audiences with vivid 3D and shadow-free video projections and furthermore, it offers interactive and wireless capability. As I mentioned, it reduces shadowy images with a short-throw projection. It has an HDMI port that lets you project multimedia from your PC, DVD player and of course for me, my PS4 or Blu-ray player. 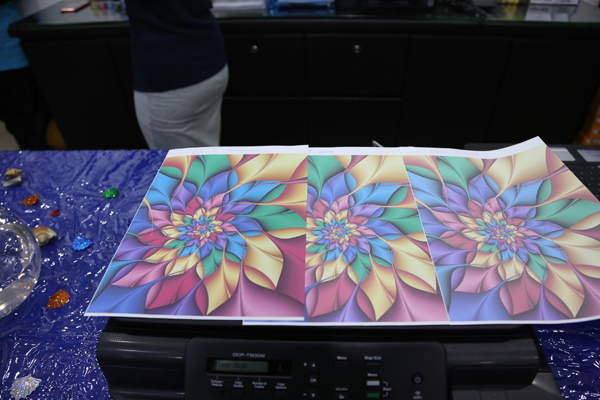 This projection is also ideal for 3D imagery. It’s simple to use, maintain and secure. It’s also an energy saving device as it keeps the costs low with a long lamp life (up to 3,000 hours in normal mode and 4,000 hours in Eco-mode). It also has an authorized feature (password protection). 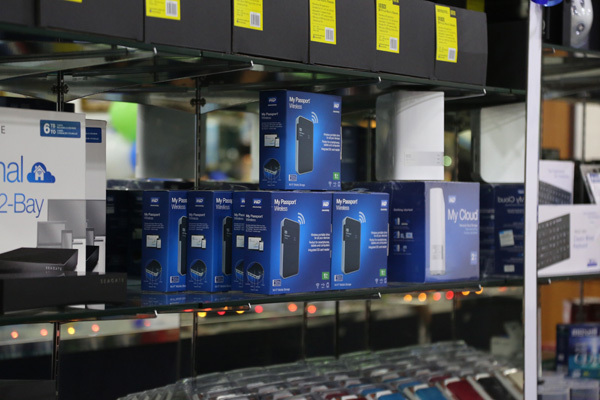 So check out the Dell S320 projector at Bilster Technologies at Citis Square. 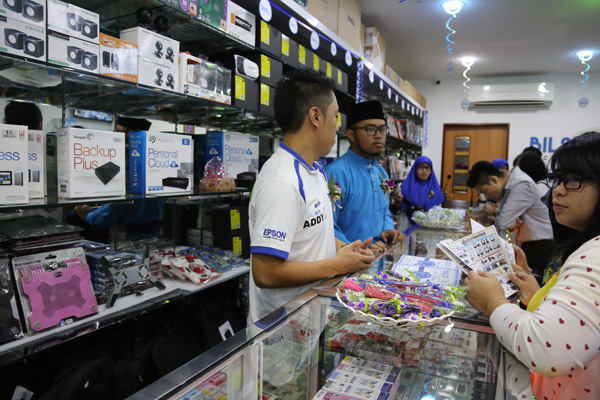 For professional games, Steelseries have been the popular accessories among the youths here in Brunei. 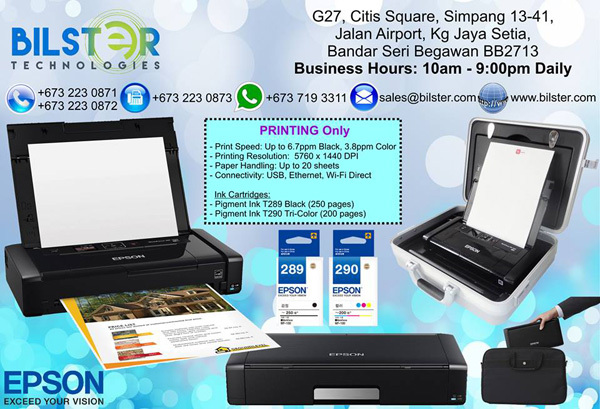 Do check the special promotion items at Bilster Technologies. So much rave reviews on the V/2 Headset from Steelseries and it’s a real steal for gamers. Designed in cooperation with Apple, the SteelSeries Siberia v2 for iPod, iPhone, iPad features around the ear noise dampening, leather earcups with a comfortable over-the-head suspension design. The headset delivers incredible sound through its 50mm driver units for all types of entertainment from listening to music tracks, VOIP and web applications to interactive and competitive games. The headset also includes a unidirectional microphone that can be pulled out from the left earcup for talking on the phone, VoIP or communicating in a game, and then retracted and hidden when it’s not needed. I haven’t yet to try the Kana Optical mouse but I’m pretty sure it will be doable for my work station as I don’t play games on my computer. 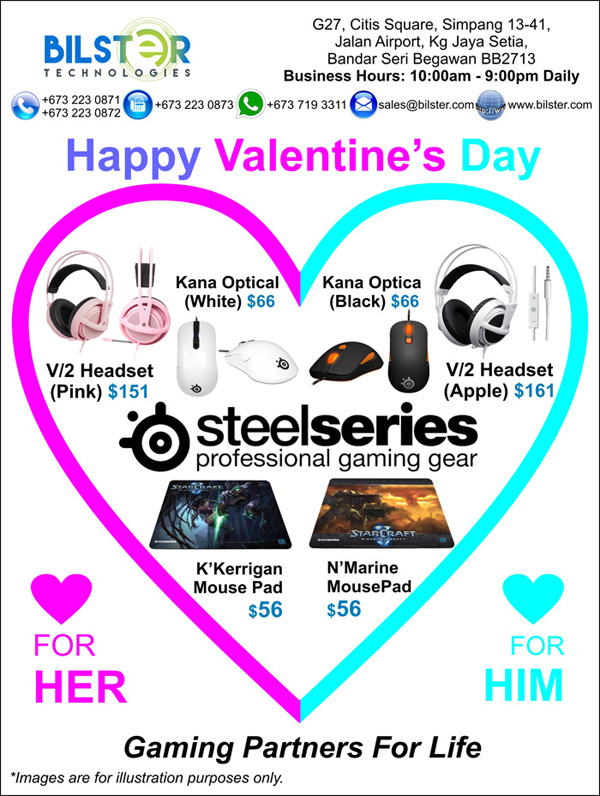 This could be a good give for your loved ones and don’t be surprised as they are a lot of female gamers too here in Brunei. In times of economic downturn, it doesn’t give us the excuse not to grow or not to find alternative measures. I’ve seen some posting self pity and whining messages and hoping for a miracle during bad economic times. This is not the case for Mr. Vincent Pao, General Manager of Concepts Computer. 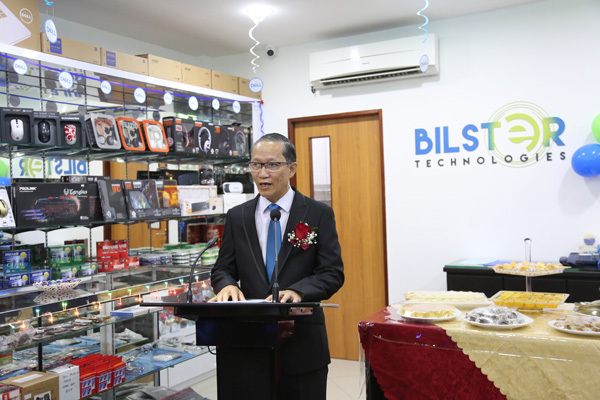 During his welcoming remarks of the launch of Bilster Technologies, he shared that we have to be extra creative and strategic in our business direction in times of economic downturn in Brunei Darussalam. “Tough times are for us to get tougher and not use the current climate as a negative block but rather an energising spring board for fresh direction. Bilster Technologies is a testament to the progress we want to see in Concepts Group as well as in the IT industry. 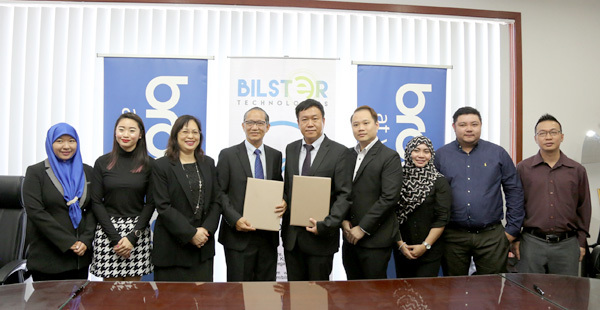 With the addition of Bilster Technologies to the Concepts Group, it is directly in line with the government’s focus on the development of local SMES. Yes, for your information, the two year old company Bilster Technologies is now under the direction of Concepts Group and this is a good strategy for Concepts Group as now they are offer more products than the usual ones you see at Concepts Computer. 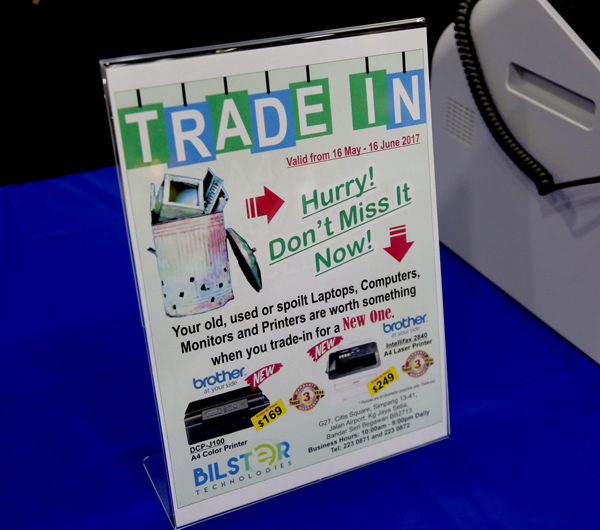 You will notice other brands such as Dell, HP, Canon and others being sold at Bilster Technologies. 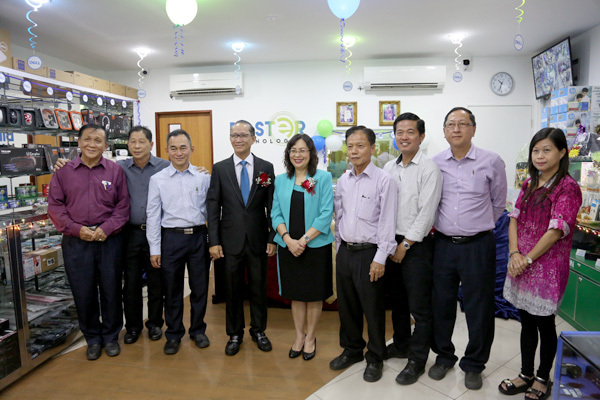 The launch took place yesterday at Bilster Technologies at Citis Square. 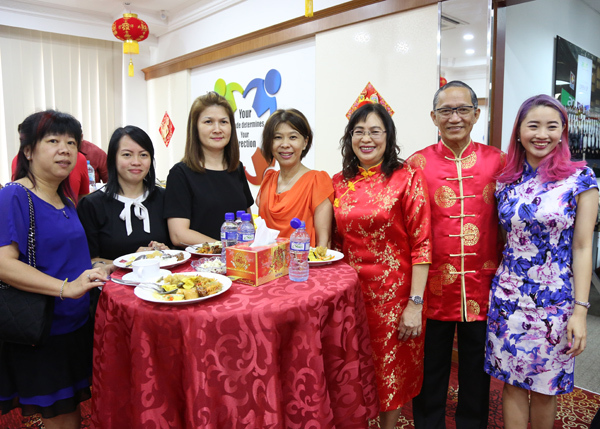 It was attended by the management’s families and friends, members of Wushu community, IFB, Fuzhou Shiyyi Association, business partners and members of the media. 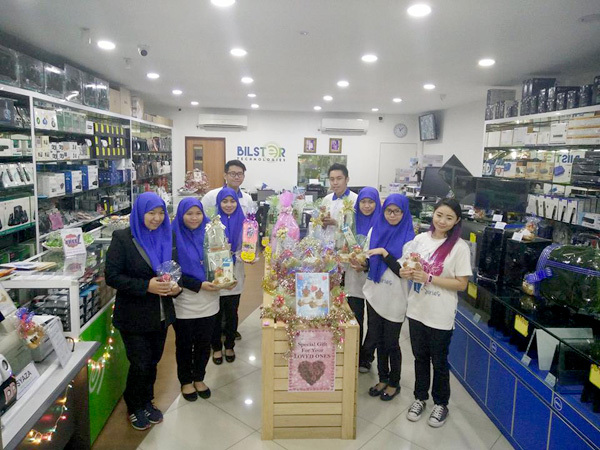 Now Bilster Technologies have different range of holiday hampers for consumers. There is also offer on Dell products such as desktops, laptops and other products. 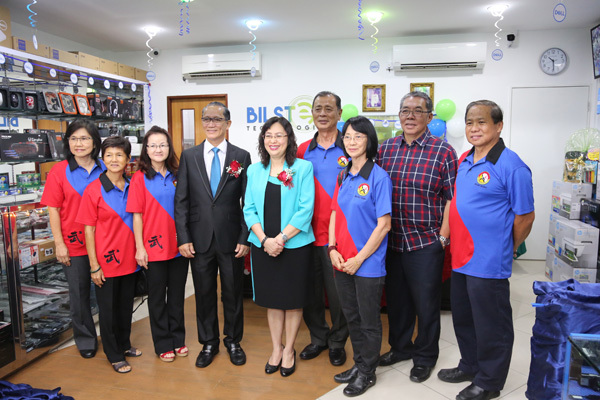 You can follow them on Bilster Technologies Facebook Page.